It was nice to be able to welcome children from Ysgol Pentraeth to the National Assembly this week. Their colourful hats represent some of the topics we discuss here at the Assembly. 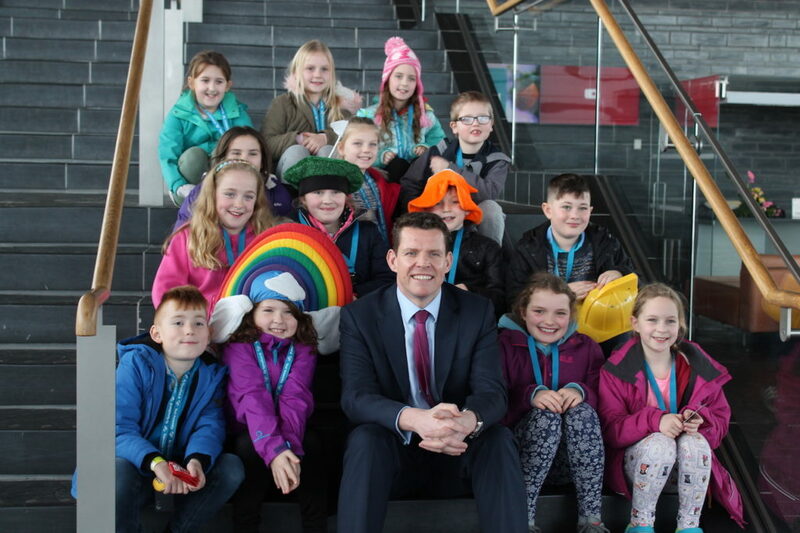 They had some good questions for me – from how I become an Assembly Member to my favourite football team, and I had the chance to show them their seat, Ynys Môn’s seat, in the Senedd.